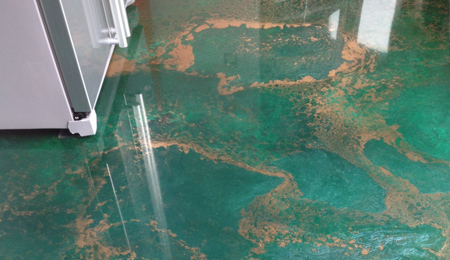 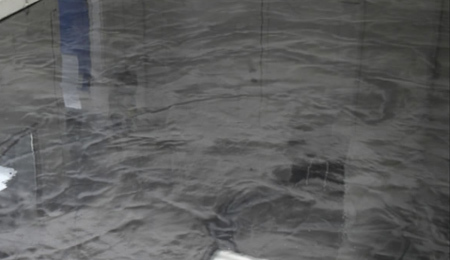 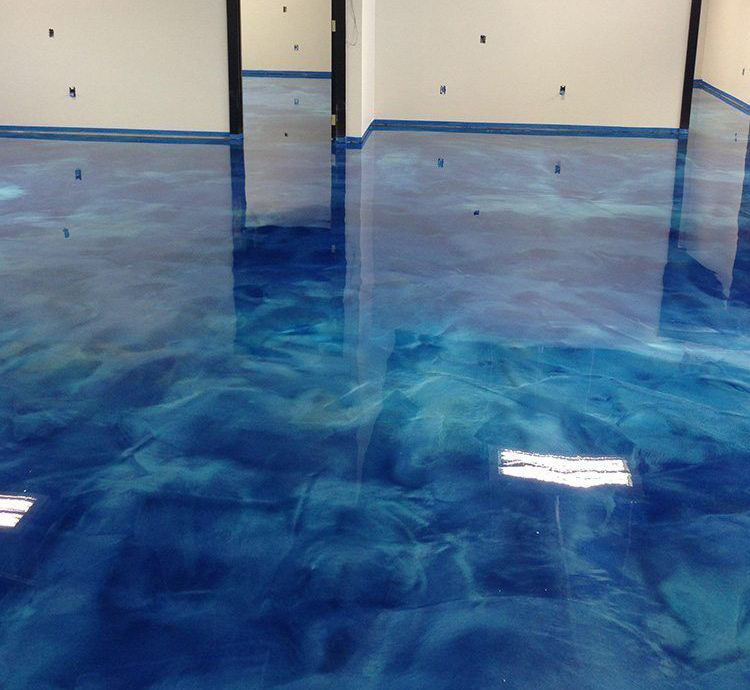 Are you looking for metallic epoxy flooring in Loudoun County, VA? 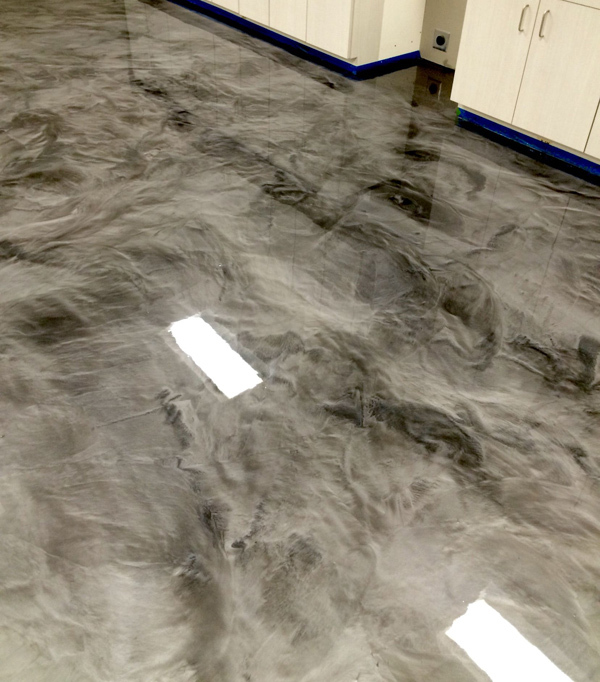 Potomac Garage Solutions has been offering a wide variety of metallic epoxy flooring in Loudoun County, VA area since 2003. 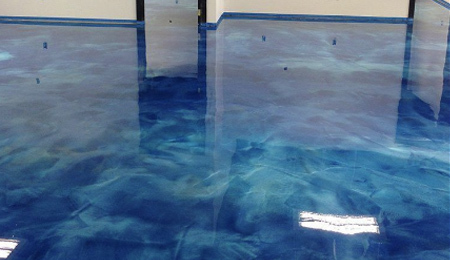 There are a lot of different places that are going to use commercial epoxy flooring. 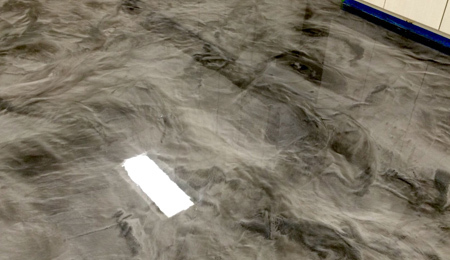 These are going to be much more durable than just a regular cement floor. 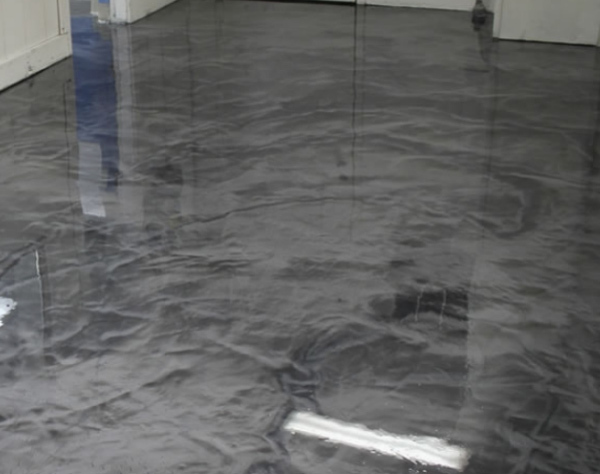 Factories that have a lot of oil or water on their floors will benefit from using this. 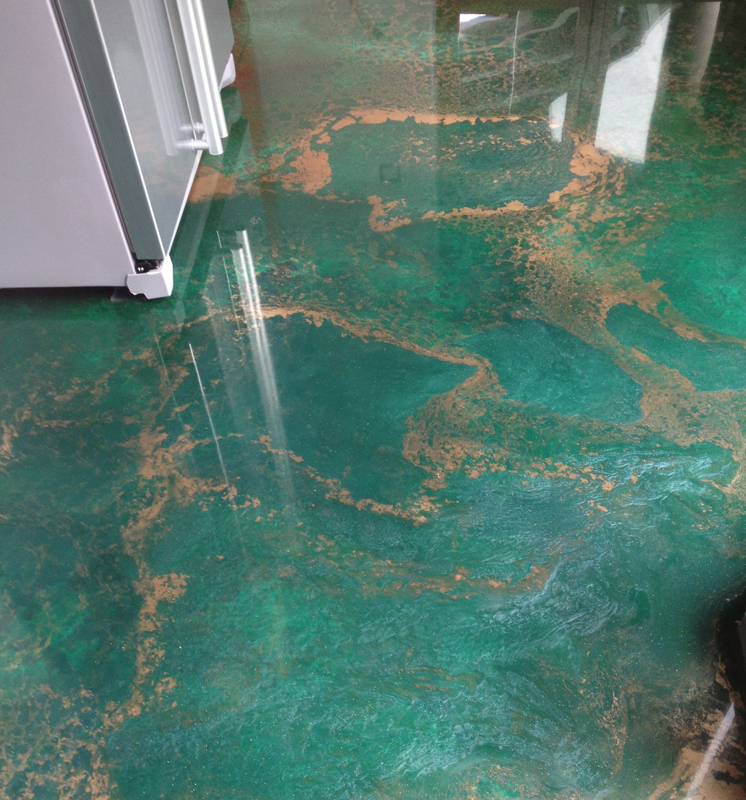 For more information about our metallic epoxy flooring in Loudoun County, VA, contact Potomac Garage Solutions today at 240-650-2622.